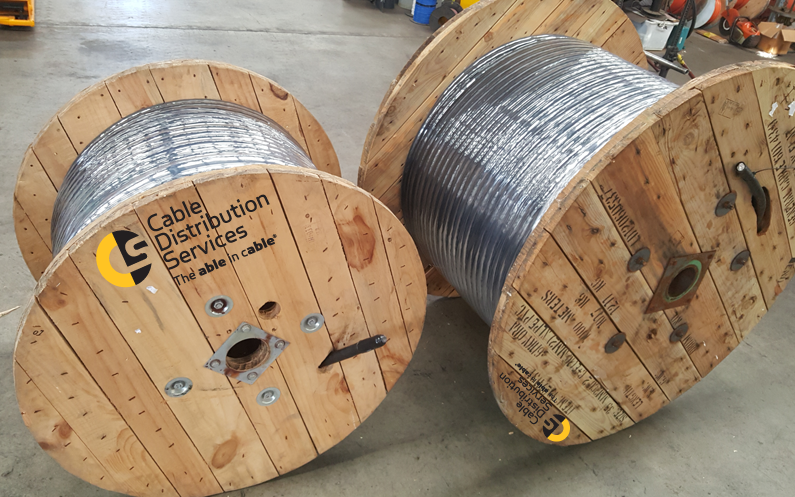 RCR Infrastructure approached Cable Distribution Services for some highly specialised rail cable for use on BHP’s rail crossing upgrade projects. Their current supplier was offering a 16 week lead time which made project scheduling very difficult. 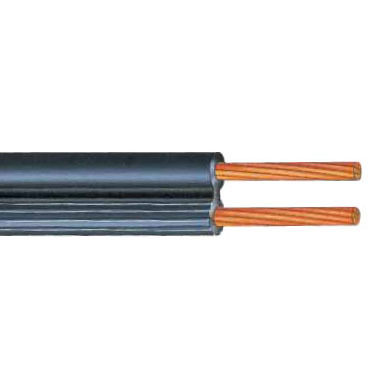 We approached our rail supplier and were able to negotiate a lead time of 10 weeks to land the cables in Perth. 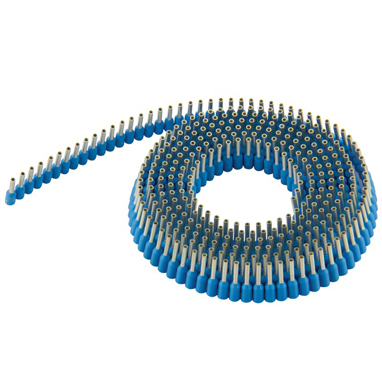 The construction of the cable included a Nylon sheath for termite protection and all cables had to meet BHP’s stringent specifications. 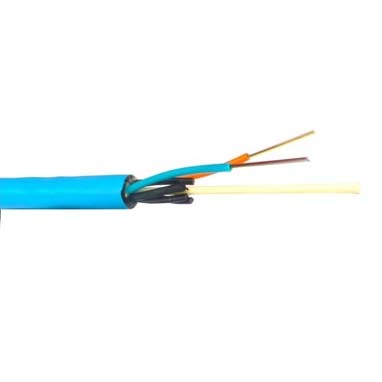 In addition, we were able to meet the client’s specification for a custom designed control cable for use in the switching operations. 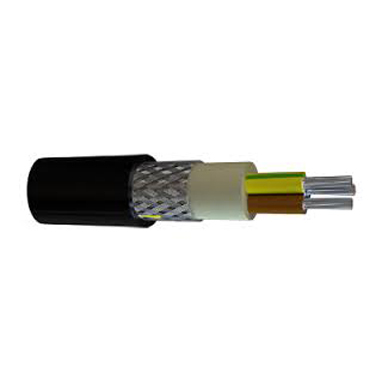 This cable consisted of 3 cores of 10mm + 8 cores of 2.5mm cu conductor which had to be specially designed and manufactured to meet BHP’s requirements.